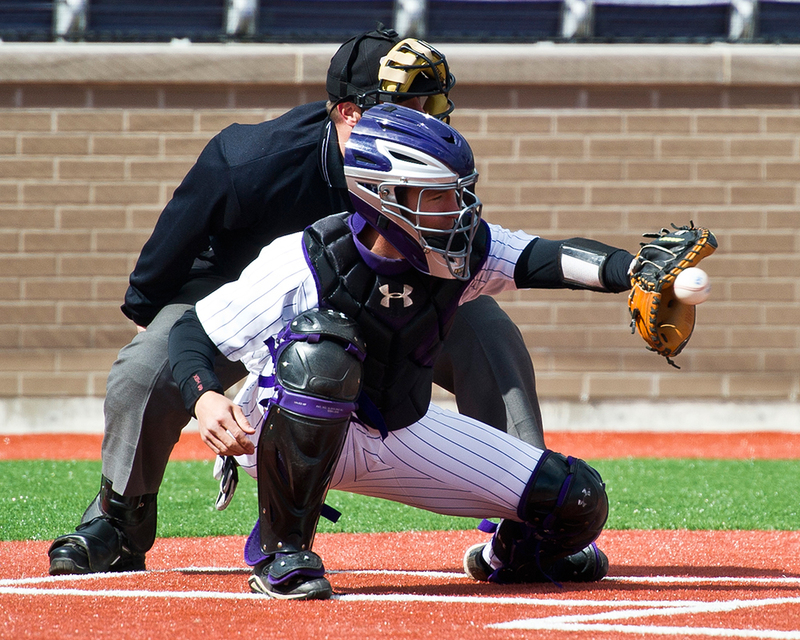 Northwestern University is committed to fielding a nationally competitive baseball program that will compete for Big Ten championships. With the addition of Coach Spencer Allen and his staff, coupled with the world class Rocky and Berenice Miller Park, the future of NU Baseball promises to be bright. Thank you for your support! "Your support of the Bullpen Club will help provide a world class experience for our student-athletes as we strive to compete for Big Ten Championships and qualify for the NCAA tournament year in and year out."